Inlays are available in standard shapes, and custom designs. They come pre-made, and can be notched and installed directly to your deck joists. 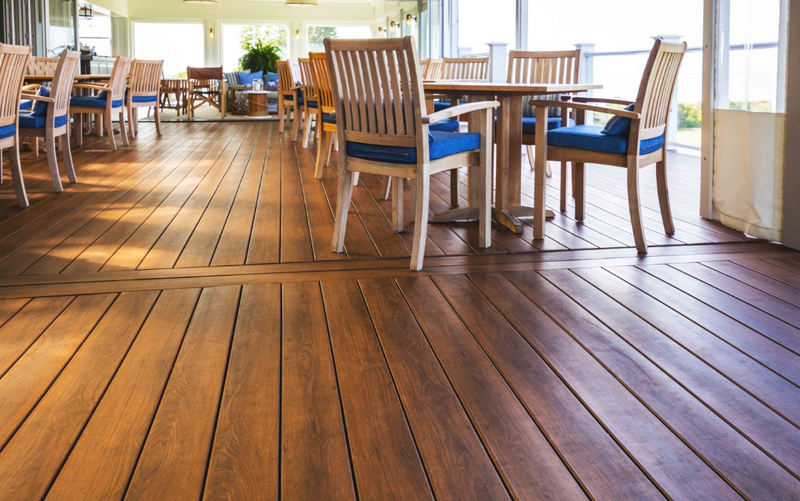 Experienced deck builders will have no problem installing Zuri, but like any new product there are a few tricks. 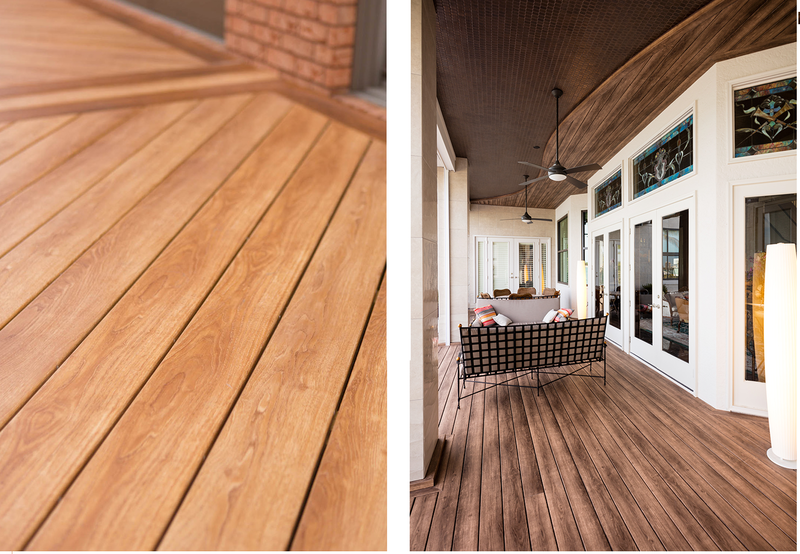 The below installation videos and attached instructions should be reviewed before installing your first Zuri deck. 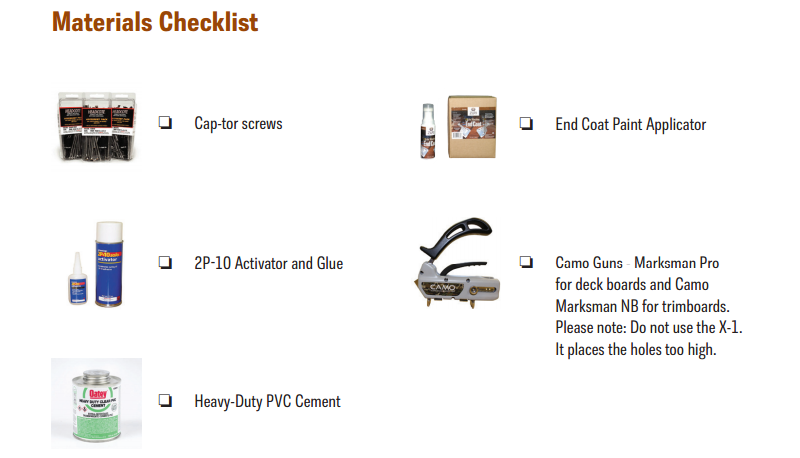 Zuri can also provide a field rep that focuses primarily on installation. This incredible service is free, and helps every contractor get started on the right foot. Call today to find out more.